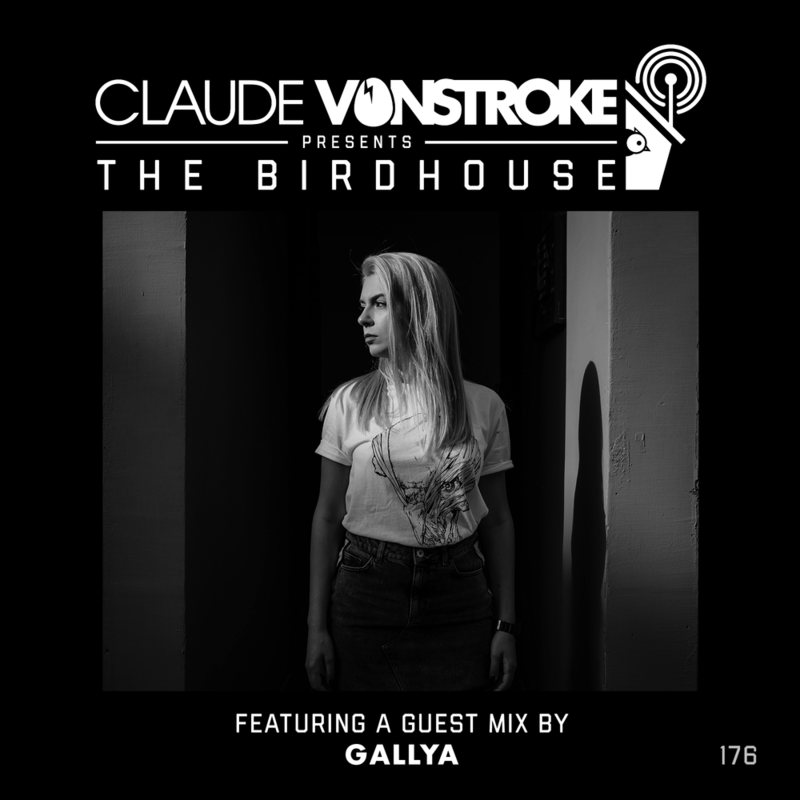 This week THE BIRDHOUSE is going deep and dark with Bulgarian Techno Valkyrie, Gallya. I love having international artists on the show because they always bring a piece of their culture with them. Eastern European countries like Bulgaria and Romania have a reputation for producing some of the most exciting and innovative dance music artists in the world, and Gallya is no exception. Over the past couple years she’s made a name for herself as a DJ, producer, label boss, and party curator. Together with Metodi Hristov she started her label, Set About, in 2015, and with this solid brand at her disposal she has explored every nook and cranny of dance music notoriety. She’s thrown label showcases all across the world including one this past Decemeber in her home country where she headlined in front of thousands of people. She’s curated releases from notable taste-makers like Teenage Mutants and Juliet Fox, and she’s remained very loyal to her label (which I love) putting out numerous chart-topping solo productions and collaborations. Gallya has done it all, and she shows no signs of stopping! Listen to her Birdhouse guest mix below, and take a peak inside her mind with her questionnaire. Around seven years ago I decided that this was the only path that would make me happy. I would always go to parties and feel like something was missing with the music - I liked the parties but the music wasn’t 100% the vibe I wanted to feel so I decided to try doing it my way, and it turned into a huge passion for me. It took me several years to believe in myself, and my final decision to pursue it professionally was at a party with Sven Vath in my home country. He played on the beach until 10am and it was one of those legendary parties that people still talk about. He gave us such amazing energy and emotions, and that’s what sparked me to want to do the same. At that time I didnʼt know anything about DJing or producing, I just knew that music was the only thing I wanted to do. I took it very seriously and started with production, and about a year after I started learning to DJ, and it just clicked. I am from Bulgaria in Eastern Europe. And yes, definitely it has affected my style and taste. People here generally love techno and more dynamic music, so I always enjoy playing in Bulgaria because I feel more connected with the crowd than anywhere else – maybe because we share the same taste in music. I’ve actually never wanted to quit. I feel very lucky in that sense, because things with music have always moved in the right direction for me. I am a positive person and I try to transform any of the more challenging times into motivation, though it’s not always successful haha. I started with almost nothing. I remember I worked all summer to buy KRK 5’s and a PC that wasn’t very good, and a friend of mine gave me his old sound card. I worked with that for about three years. I really didn’t have a style at all in the beginning; all of my tracks were different. When I finally got an Ace synth and Nexus VST it really helped to define my sound – I still use them. At that time I was very big fan of Audiofly, Davide Squillace, Matthias Tanzmann and Richie Hawtin. I remember when they came to Bulgaria we were very impressed with their style – their clothing, haircuts and of course, the music. I still follow all of them and I’m super happy that they’re still making music and touring because I know a lot of famous DJs from when I was starting aren’t as active anymore. I just need to get to a yoga class and everything is fine afterwards. It always gives me my motivation back. I’m always happiest touring and exploring new places. I love traveling. I wish I could say yes, but the truth is no. Haha this is basically the only thing I’m good at.